Women crime writers appeared alongside men in the pulp magazines of the 1920s and 30s, but they were rare, and largely pseudonymous. Cheap violence and action-packed adventure didn’t offer the proper vehicles for the stories women mystery writers wished to tell. 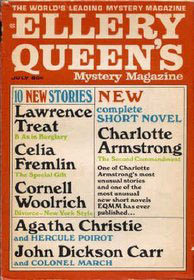 Instead they were more likely to appear in the general interest “slicks,” like Collier’s and The Saturday Evening Post, which paid better; women’s magazines, such as Ladies’ Home Journal and Cosmopolitan; or, after its 1941 founding, Ellery Queen’s Mystery Magazine, which made room for all kinds of mystery stories—detective, international, just plain crime—and became a particular haven for women writers. Women’s magazines are of particular interest in the story of domestic suspense, because of their audience: Young and middle-aged women, single and married were seeking respite from their ennui and alienation. The appearance of domestic suspense fiction poked holes in the “happy homemaker” ideal put forward by the more positive, beauty-and fashion-oriented articles. Joan Kahn’s first mystery acquisition at Harper & Brothers was Helen Eustis’s The Horizontal Man, setting the tone for a distinguished three-decade run at the house, later working with Patricia Highsmith, Dorothy L. Sayers, John Creasey, and Tony Hillerman. Marie Rodell would be better known for her later career as a literary agent—key clients included Rachel Carson and Martin Luther King—but her nine years at Duell overlapped with Dorothy B. Hughes’s most prolific period, when she published eleven novels in a seven-year span. Throughout the war, women and men were, in essence, on equal footing in publishing, reaching both genders through hardcovers and then, in greater quantities, paperbacks. But when pulp paperback original publishing came along in the late 1940s and early 50s, and with the advent of imprints like Fawcett Gold Medal, a curious thing happened: the old pattern from pulp magazines re-established itself. Male authors went to the paperbacks, the quick advance, and the gigantic print runs, which were marketed to a predominantly male audience who viewed the books as disposable. With rare exceptions, female authors kept to the hardcovers, their books geared to libraries and book-of-the-month clubs with smaller print runs. The narrowed print runs and general lack of availability to a mass audience may account for the greater focus paid to the male writers over women writers as much as does the mystique of the pulps. 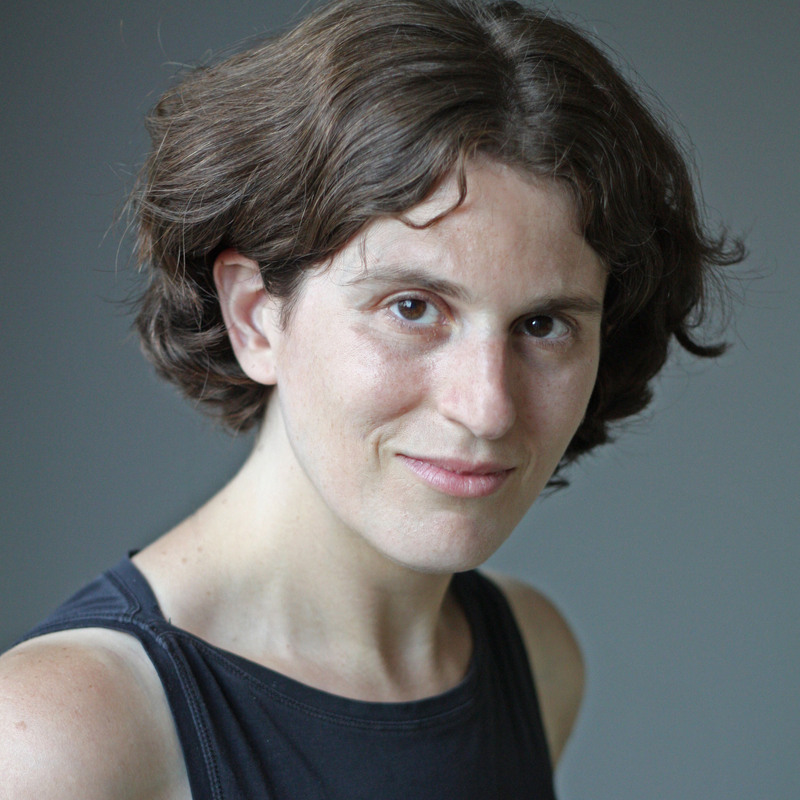 Sarah Weinman is widely recognized as a leading authority on crime fiction. She is the editor of Troubled Daughters, Twisted Wives: Stories from the Trailblazers of Domestic Suspense, which the Los Angeles Review of Books called “simply one of the most significant anthologies of crime fiction, ever.” She is the news editor for Publishers Marketplace, and her work has appeared in The New York Times, The Wall Street Journal, the National Post, and The Washington Post, among other publications. © 2015 The Library of America. All Rights Reserved.